Upon booking, a major credit card is required in order to confirm your reservation. We kindly ask that you give a minimum of 24 hours' notice to cancel or reschedule an appointment. To avoid being charged, cancellations can be made via phone call, text, or email. If no notice is given, this will result in a fee or removal for your single session or of one session of your package. Same day cancellations or no shows will result in fee for the session or removal of a session as well. Gratuity is not expected, but always appreciated. Cash gratuity can be given or you may apply to your credit card. Packages are non- refundable. Packages are non-transferable. Pricing may be subject to change without notice. 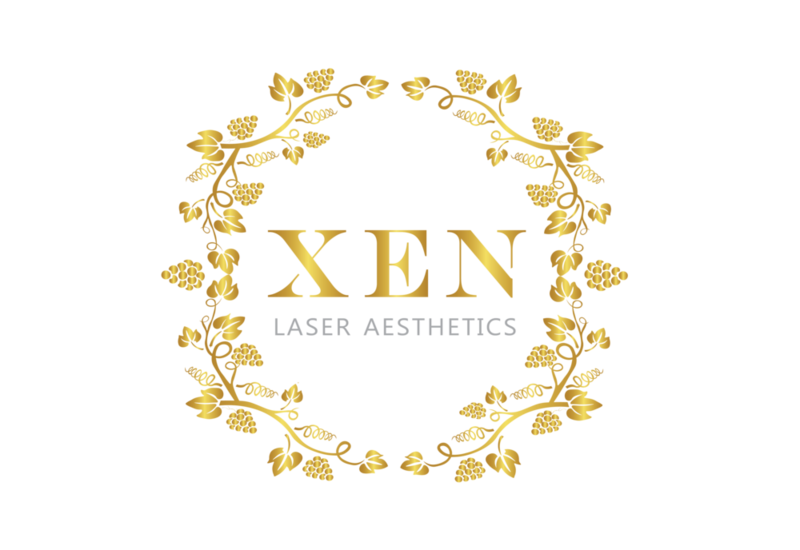 Xen Laser Aesthetics is a small, intimate aesthetic boutique, yet big on service. We provide an array of non-invasive skin care treatments in a friendly, upbeat, and judgment free “XENvironment”. It is important that we ensure our customers get a unique experience that cannot be duplicated anywhere else. Our high standard of attention to detail plus superior customer service is our commitment in giving flawless results.